Cloud services are serving to help cut costs, improve flexibility, and customize your approach to your IT services without the need for costly installations, and there’s no reason that they can’t help you do the same for your on-site data centers, too. Choosing a service and ensuring that the continuity of your current system isn’t undermined is a challenge. Here, we’re going to look at a few tips to ensure that you have the clearest course when extending your data centers to the cloud. By looking first and foremost at your own needs then growing a strategy from there, you can make a move much more efficiently and smoothly. Why Do You Want to Use the Cloud to Extend Your Data Center? Let’s start by looking at the “why” of the extension. Cost-effectiveness and the desire to cut on resource usage is one of the most common reasons. It’s not just the cost of the hardware but allocating and maintaining the space that can be just as challenging. Others turn to cloud services for their scalability, helping to improve the scale and scope of services much more quickly and more cost-efficiently than their hardware systems, helping business become more flexible to the growing needs of their community. 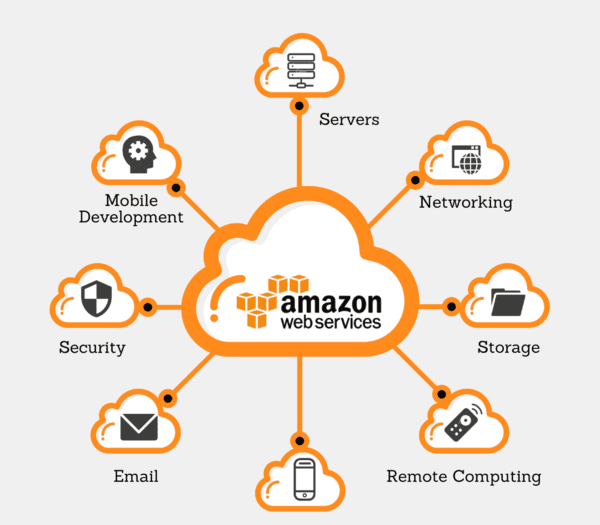 With options like Amazon AWS Managed Cloud Services, much of this scaling can be done without the direct involvement of your team, as well, allowing you to save most of your time and energy for what makes your business profitable. When you know what, exactly, you want from your Cloud services, it makes it easier to navigate the market and find the provider that works best for you. Using the Cloud to rehost applications handled by the data center, but your team still manages the software. 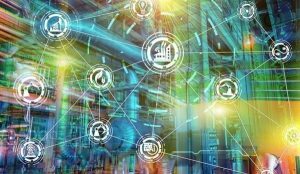 Some of these options are more cost-effective than others but may not offer the same level of future scalability as you might expect from the Cloud. Initially, many businesses begin by rehosting or refactoring, but may eventually move on to a more comprehensive replacement. When it comes to legacy software, this can add an extra challenge that we’ll address a little more in-depth later. Many of the risk mitigation tasks carried out by larger companies are not as readily accessible to smaller teams that can’t dedicate the time and resources to ensuring the safest Cloud extension. 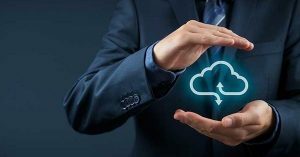 For that reason, small and medium businesses might be better moving to managed Cloud services that can perform many of those security services as standard in their package. From filtering email to security logs to find potential penetration points in the data center, managed services can manage much of what your team may not be able to handle. 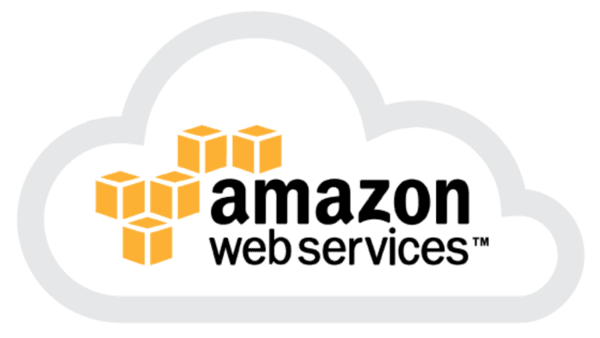 One of the challenges your team might face when extending the data center to an AWS EC2 instance is that not all of the applications may be able to make a move quite as easily. Legacy applications are a common sticking point for businesses trying to extend their data center as they can’t simply be moved as simply as newer apps. One option is to re-platform the application as a service to the provider’s infrastructure itself, known as Infrastructure as a Service, which has the managed cloud service provider handling the day-to-day of responsibilities of running it while your team still provides patches, backups, and security. Platform as a Service solution involves having the provider host the base application with patches and security directly handled by them, where your team instead installs and manages your application or additional code, effectively developing existing applications. 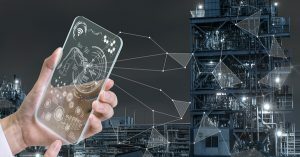 The idea of allowing a third party to take on a lot of the work of managing, securing, maintaining and updating your data centers and applications might sound like a dream come true for a lot of IT leaders, but the truth is that losing that control can be frustrating if it’s not handed over to an open, communication-friendly team. You need to do your due diligence and ensure that they are able and willing to put the work into access, control, compliance, and security as your team would be. 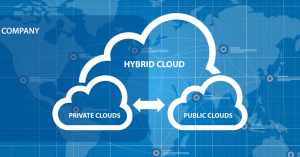 With a hybrid approach, extending your on-premises data center to the Cloud without a complete migration, these worries can be solved to some degree as your team will still be handling their fair share of responsibilities. Still, the need for a trustworthy, reliable partner that can take you through the process that they handle such important tasks is essential. 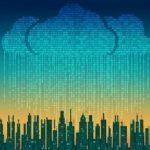 The IT team that currently handles your data center may not yet be fully equipped to handle the differences of working with the Cloud. Even if you’re letting your managed services provider handle much of the responsibility, your team needs to stay involved with critical elements, including security, updates, disaster recovery, integration, and so on. Investing in training to develop the skill sets that they need or considering that you may need to invest in some fresh blood in your team, familiar with cloud platforms like Amazon AWS, may be a cost worth considering. The Cloud is helping us transition from the traditional on-site data center, but it doesn’t mean you have to jump in with both feet. There is a wide range of different levels of managed Cloud services. Consider what your needs are first and foremost, use that to discover which level of extension you need, and then address the challenges that come with that particular level. Bob Spiegel is the COO at QuoteColo.com. When he is not blogging about the IT world, he spends time with his wife and four children. He loves fishing and coaching lacrosse in his spare time. QuoteColo offers a free service matching buyers of colocation, dedicated servers and cloud hosting to qualified data center hosting providers around the world. QuoteColo has been in business since 2003 and has a triple AAA rating from the Better Business Bureau. I like how you mentioned that extending data coverage services to a cloud makes accessing data even more accessible since this means you can be able to get the data from anywhere without having to go to a certain data center just to get what you need. 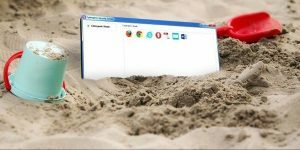 Another thing to consider is that you have the option to remove all of the physical structures that host your data before moving over completely to a data cloud so that you can be able to access this data from almost anywhere there is Internet service. While I have no idea what kind of a move this would be for the data, at least I’m aware that there are possibilities that can be used when it comes to getting data moved around.